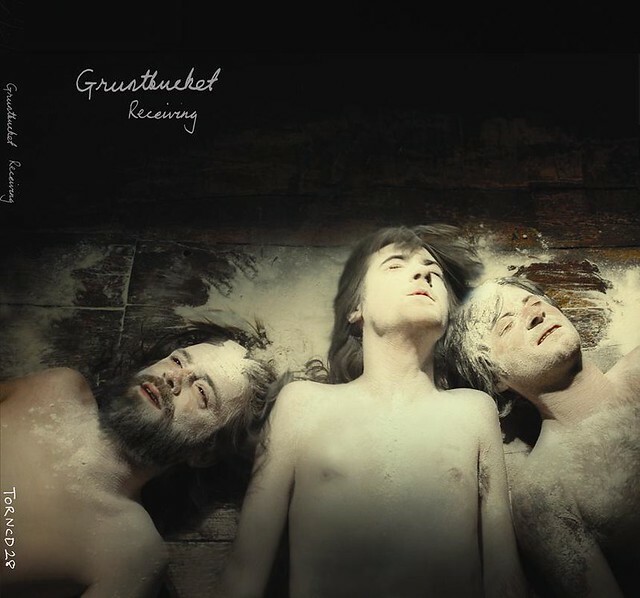 I had the great liberty and pleasure to create, shoot and design the album cover for ‘Gruntbucket’s’ debut album ‘Receiving’. With a heady mix of psychedelia, electric dirge and freewheelin' rock n' roll, it’s loud, unrelenting and passionate music that drives you on, drags you up by the scruff and lays you down ever so gently. The album launch is on the 19th November at Cherry Bar, Melbourne. Do swing by? The same wonderful record label ‘Torn & Frayed’ also contacted me to use two of my images for the cover of Rollerone’s ‘motorsport’, released last week.